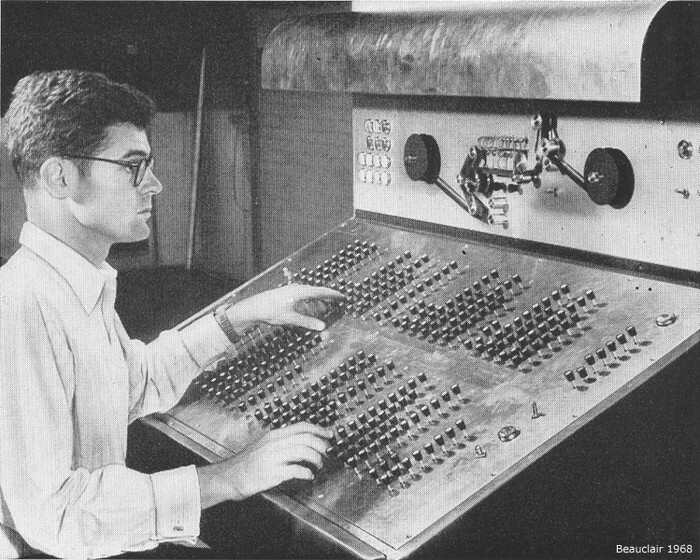 In 1948 the IBM Selective Sequence Electronic Calculator was created. The SSEC had vey similar features of a stored-program calculator and it was the first operational machine able to treat instructions as data. The main downfall to the to the SSEC was that it was not fully electronic which later made it obsolete. It was the last electro mechanical computer ever built. 1948 was a huge turning point for television because ABC's (American Broadcasting Company) first broadcast on television. 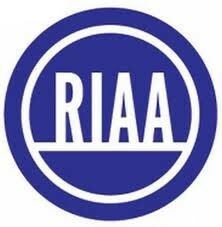 It is the largest broadcaster in the world by revenues. 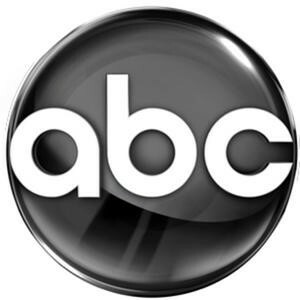 ABC is owned by The Walt Disney Company and is categorized under the "Big Three" television networks. The Harvard Mark III was a partially electromechanical and partially electrical computer that was being bulit for the U.S Navy at Harvard University. Howard Aiken, the supervisor of the Mark III project boasted that it was the fastest computer ever and could contain more memory than any other computer in the world. In 1949, the CSIRAC computer was built and perfected in Australia. 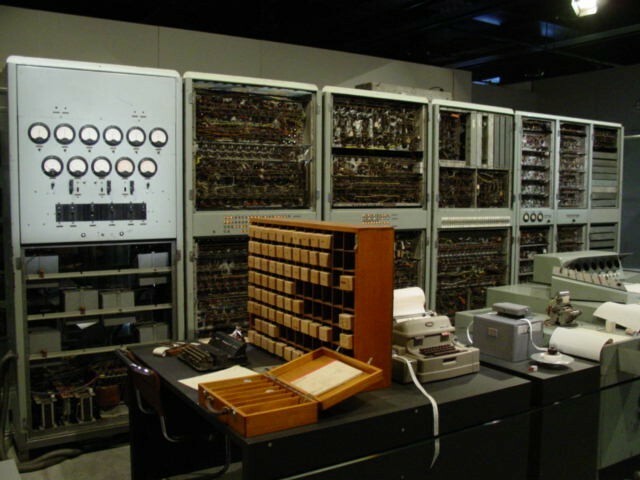 It was Australia's first digital computer, and the fourth stored program computer in the world. 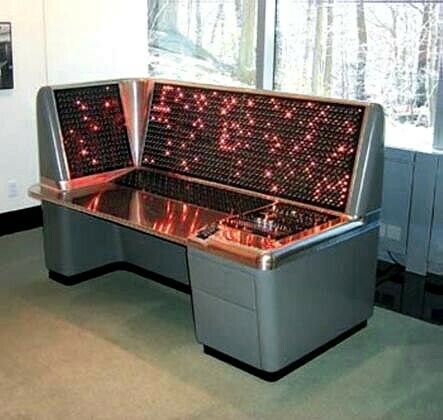 It is also the oldest surviving first generation computer and was the first in the world to play digital music. On September 19th 1950, Hideo Yamachito and his team had created the first ever electronic computer. This was a huge achievement for him and his team because his creation revolutionized the computer world. Without this creation computer might not be where they are today. Hideo Yamachito was later known as the one who got the ball rolling for computer technology. The UNIVAC I was the first commercial computer built in the United States. 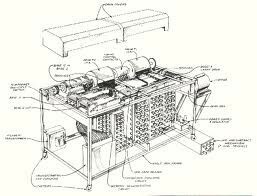 The first UNIVAC was delivered to the United States Census Bureau. Although the UNIVAC I was designed for business and administrative purposes it was used by CBS to predict the result of the 1952 presidential election. It was given a sample of only 1% of the population and predicted correctly that Dwight D. Eisenhower would win. The Nixie Tube is an electronic device that displays numbers or words. It is a glass tube that contains a wire mesh shaped as numerals or letters. The tube is filled with gas at low pressure with mostly neon and sometimes a little mercury or argon. The Nixie tube can resemble a neon sign and is the basis of our crosswalk signs today. 3. "The History of Computers - Computer History Timeline." The History of Computers - Computer History Timeline. N.p., n.d. Web. 14 Nov. 2012. <http://inventors.about.com/library/blcoindex.htm>.